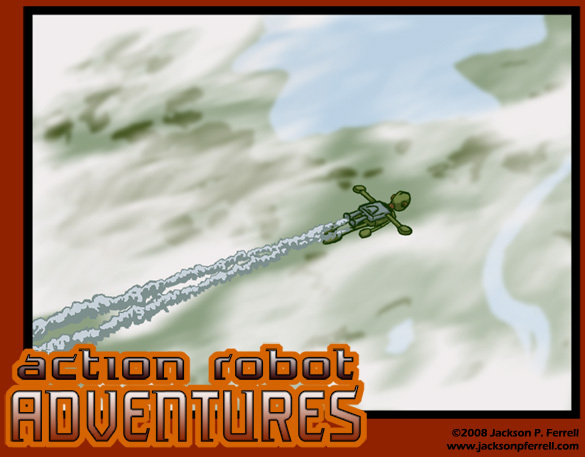 Since 2006, I have been creating and publishing comics independently on the web. 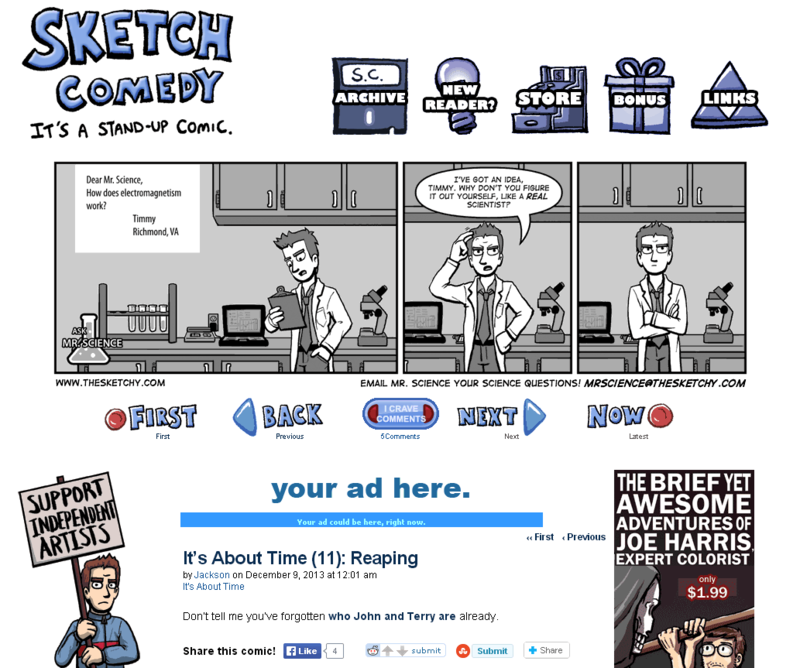 My current webcomic, Sketch Comedy, combines pop-culture gags and character-driven metacomic humor. Below you may see my webcomic site designs and promotional artwork. The site layout for my first webcomic, Pungirls!. Site layout for my webcomic Sketch Comedy. The cast of Sketch Comedy. Yes, the second from the left is Rene Descartes.